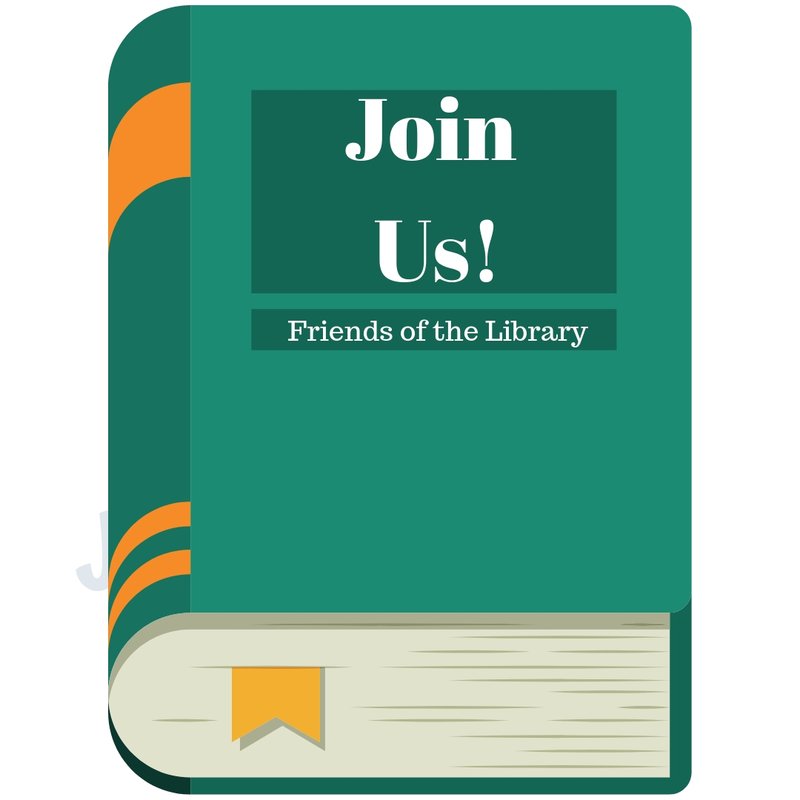 The Friends of the Benbrook Library organization was established in 1986. In 1988, the Friends opened the Benbrook Library in a building donated by the City and the Water Department. It was operated entirely by volunteers. A petition drive was held by the Friends to form a library district. The initiative succeeded, and the citizens voted a 1/2 percent sales tax to operate a Benbrook Library District. The sales tax has allowed the library to be professionally staffed and governed by a library Board of Directors. 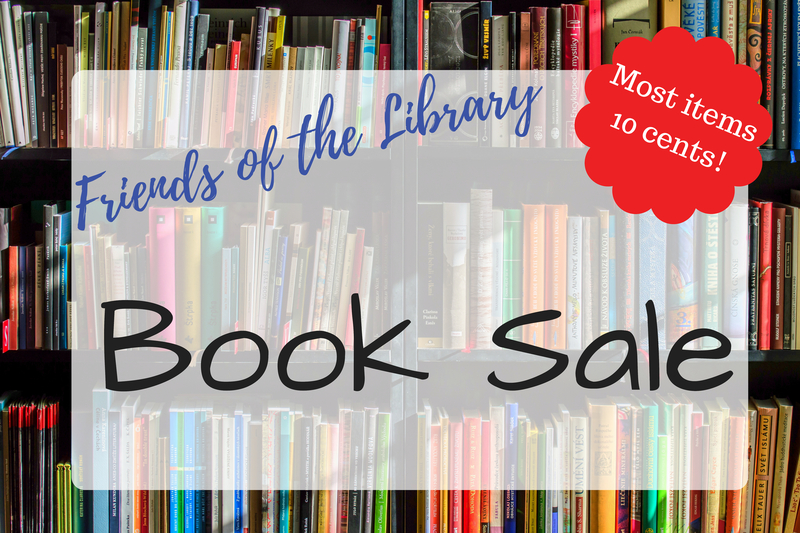 Ongoing sale in the Library's reading area - most items are 10 cents! Fill out the application then return it to the library! Place orders with www.smile.amazon.com and Amazon will donate money to the Friends, at no cost to you. Log on, choose Friends of the Benbrook Library as your charitable organization. Make your purchase and check out. We appreciate you choosing our organization to receive a donation. The library couldn’t function without the help of our wonderful, generous volunteers. The library was started by volunteers, and we’re always looking for and gladly accepting more. To get more information or to sign up, contact Kathy S. at (817) 249-6632, email Kathy, or visit her at the library. Congratulations to our Volunteer of the Month for April 2019 at the Benbrook Public Library: Andrew Culbertson! How long have you been volunteering at the library? Andrew has been volunteering at the library since May of 2018. Why did you want to become a volunteer at the library? 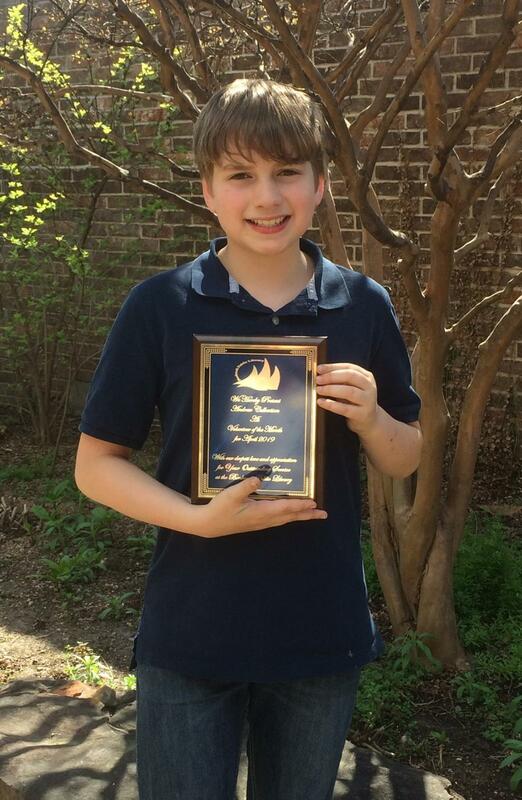 Andrew wanted to become a volunteer at the library because he needed community service hours for his school. There are several teenagers that volunteer here at the library for service hours that they need for their school. Who are some of your favorite authors and what types of books do you like to read? Andrew enjoys reading books ranging from science fiction to horror. What do you enjoy most about being a volunteer? Andrew enjoys doing his part at the Benbrook Public Library. Andrew is very mindful and attentive of his volunteering. We appreciate you working with us, Andrew, and hope you continue to volunteer! Andrew, we are so glad you are one of our volunteers here at the Benbrook Public Library! We LOVE our dedicated volunteers! The Benbrook Public Library wouldn’t be the same without volunteers like you!